Brighton Worktop Installers And Specialists | Kitchen Worktop Fitters Specialist Worktop Installers - UK Kitchen Worktops . Welcome to Kitchen Worktop Fitters – Brighton. 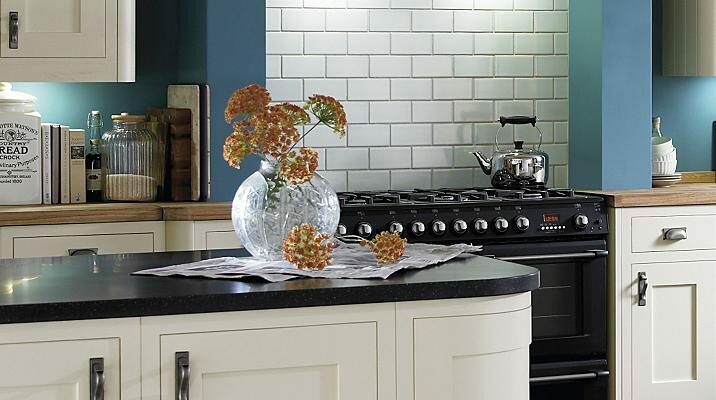 The South East's leading kitchen worktop and kitchen fitting services. Our professional carpenters and kitchen worktop installers in Brighton have been serving home owners and businesses in Sussex and across the U.K. for over 15 years. As our name states we are a kitchen worktop installation contractor providing worktop fitting services to domestic and commercial clients. We are specialist carpentry and worktop installers for laminate, resin and composite, solid surface and solid wooden worktops. For a stress free kitchen worktop installation choose Kitchen Worktop Fitters. For further information on our specialist worktop fitters in Brighton please contact us.